(FILE) Wrigley Field from the rooftop of Skybox on Sheffield on September 3, 2010. 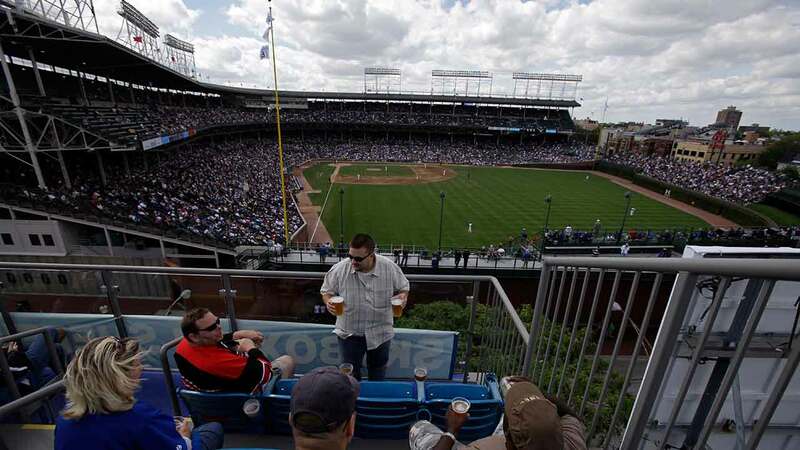 CHICAGO (WLS) -- The owner of a rooftop venue next to Wrigley Field is now out of a job after federal charges were filed against him. Marc Hamid is accused of failing to pay nearly $600,000 in taxes. Federal investigators also say he cheated the Cubs out of profits. Hamid was the owner of Skybox on Sheffield. An investor for the group says Hamid has been relieved of duties in light of the charges.